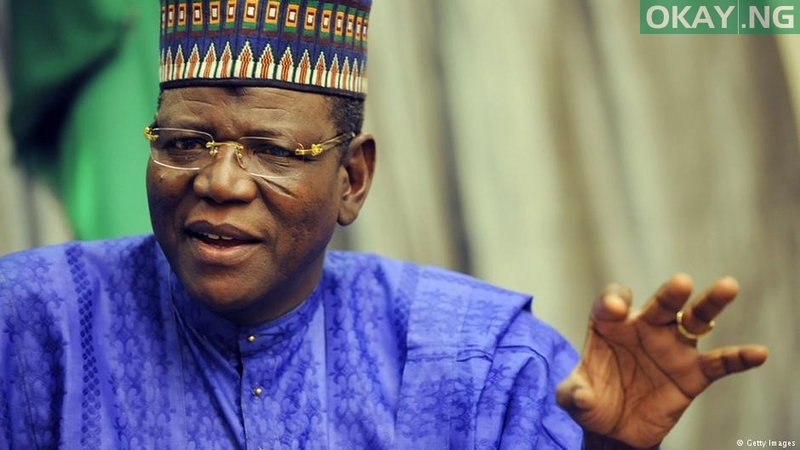 Former Jigawa State Governor Sule Lamido has responded to a statement in which former Vice-President Atiku Abubakar said Lamido will step down for him. Both men are contesting the presidential ticket of the Peoples Democratic Party (PDP) alongside about 10 others. Recall that at a meeting with PDP leaders in Dutse, Jigawa State on Monday, Atiku said he believed Lamido would step down for him as his elder brother. He said he believed Lamido would concede the ticket to him because the former governor was his younger brother and shared the same political ideology with him. 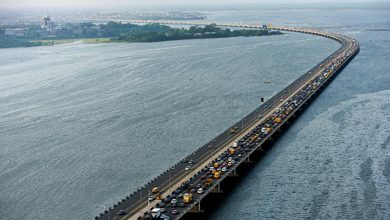 Atiku based his prediction on the scenario in the aborted Third Republic when the Yar’Adua brothers initially sought the tickets of the defunct Social Democratic Party. 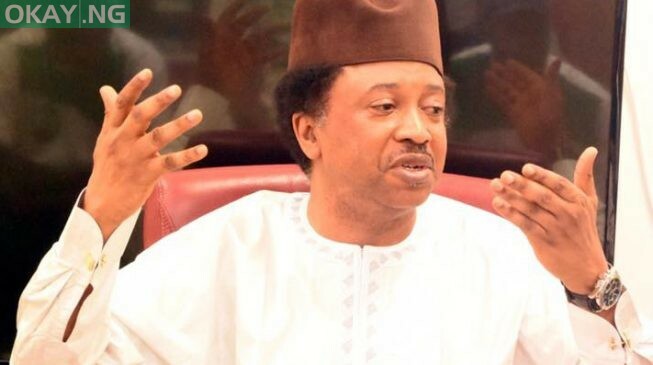 The late Shehu, who was the elder, was running for president, while the late Umaru sought the ticket of the same party for the governor of Katsina State. Atiku recalled that the late Musa was persuaded to sacrifice his ambition so as not to jeopardise the chances of his younger brother. “But with the intervention of elders in the state, the younger brother, Umaru Musa, stepped down for another aspirant so that the politics would not be a family affair, leaving Shehu Musa to contest the president, while someone from another family vied for governor,” Atiku said. He told the gathering that his mother was from Jigawar Sarki, a village in Dutse Local Government of Jigawa State before her family migrated to Adamawa State where he (Atiku) was born. 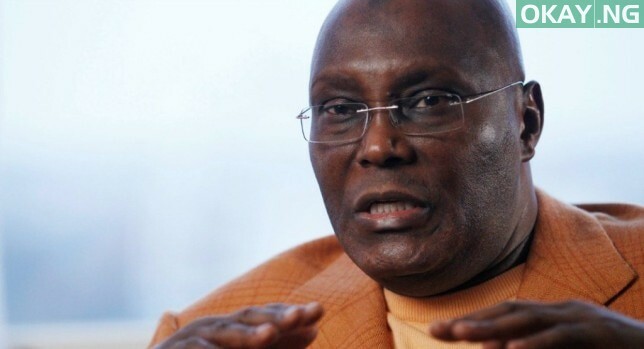 However, in a swift response to Atiku’s comment through a statement Tuesday by his media aide, Adamu Usman, Lamido said he would not step down for him. “While it is true that he (Atiku) is older than me age-wise, I’m senior to him politically because I was in the House of Representatives in 1979 when he was an employee of the Nigeria Customs Services. According to Usman, Lamido has been “patient, loyal, committed and consistent” in politics despite all the odds and his travails. “Even if Lamido did not show interest to contest, PDP should have called him to be the standard-bearer and if there is anyone the other aspirants should step down for, it should be Sule Lamido because he has the goodwill, political experience and capacity to confront the ruling party, APC. “Also, if Lamido is to step down, why would he aspire in the first place? Sule Lamido is out to run for the president in 2019 God willing,” Usman said.